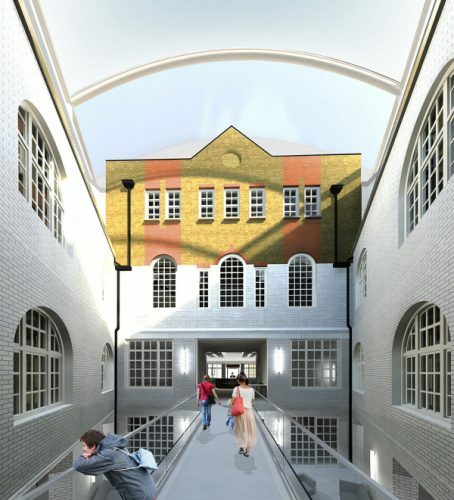 Lambeth Town Hall Redevelopment which includes Town Hall, Town Hall Parade, Ivor House, Civic Offices, Hambrook House, The Press, Olive Morris House, for Morgan Sindall. 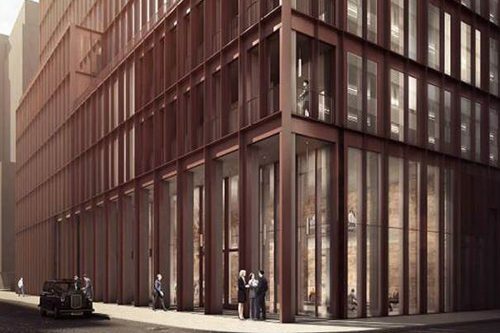 Kings Cross R7 Office and Retail space including Cinemas as part of Kings Cross redevelopment for Kier Major Projects. 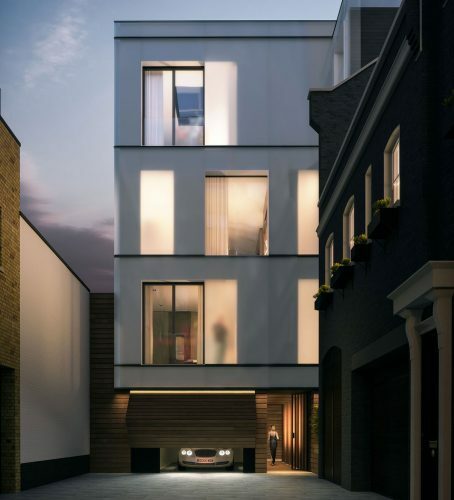 Down St Mews, High Class Apartments in the heart of Mayfair for Leander. 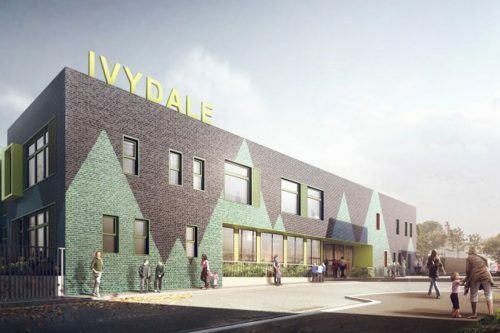 Ivydale School, Nunhead for GallifordTry part of the Southwark Schools Framework, traditional brickwork featuring feature green glazed brick detailing.